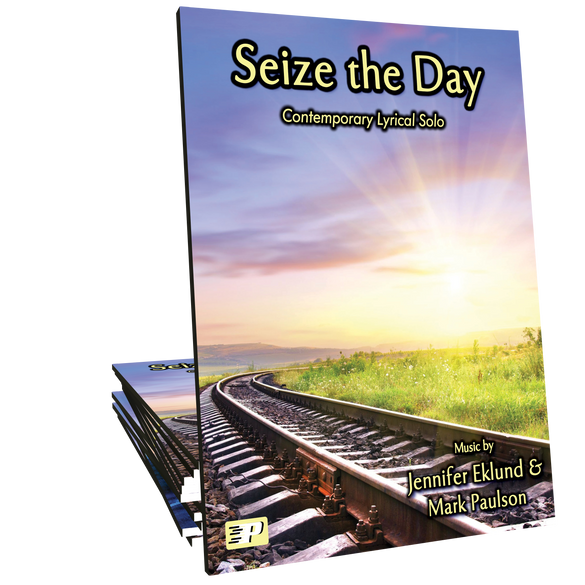 Seize the Day is an intermediate level contemporary lyrical solo composed by Jennifer Eklund & Mark Paulson. 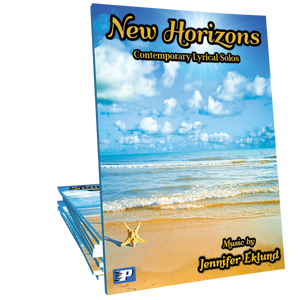 This inspirational, uplifting melody will be a great addition to any recital or church service. 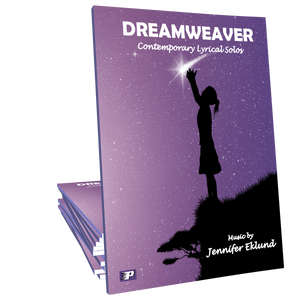 Part of the Dreamweaver songbook. Seize the Day has such a beautiful, positive and expressive melody. My adult students love this piece. And it fits in the hands well. Thank you, Jennifer and Mark! Such and uplifting and feel good piece! Beautiful, you can't help but smile and feel that whatever we might be going through we can truly seize the day! This is one piece I return to over and over again. I love the beautiful melody as it allows for plenty of emotion and expression. This song is one of the most beautiful pieces I have ever played. The joy I receive when playing this cannot be described. I highly recommend this piece.It's so full of emotion and beauty, I could never tire of this song. It's my go-to song for when I need to escape from the stresses of the world. Thank you Jennifer and Mark for such an amazing composition.